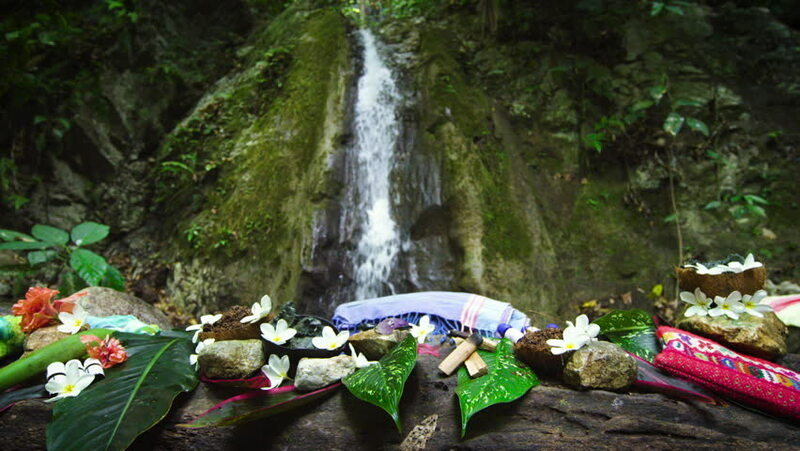 A beautiful cinematic dolly tracking shot of natural products for women getting facials and massages in the jungle spa under a natural waterfall in Costa Rica. Shot in 4K. 4k00:16Falling aerial shot off the Tanbark Ridge Tunnel on Blue Ridge Parkway, North Carolina, known as the Little Switzerland Tunnel. 4k00:25Aerial view of a spectacular waterfall falling down a giant cliff and a river flowing in the canyon. Video taken in Brandywine Falls, near Squamish and Whistler, North of Vancouver, BC, Canada. 4k00:19Pan, slide and tilt footage of a waterfall with much and quick water during an active snow melting in the spring.